Stephen Birchard, DVM, MS, Diplomate, ACVS-SA is a board-certified small animal Veterinary Surgeon at MedVet Toledo where he has been part of the medical team since 2015. Prior to moving back to his home state of Ohio, Dr. Birchard was on staff at MedVet Indianapolis. Dr. Birchard attended the University of Missouri College of Veterinary Medicine where he earned a Doctor of Veterinary Medicine degree in 1976. Following his graduation from veterinary school, he became an associate veterinarian in a small animal practice in New Jersey for two years before completing a three-year residency in small animal surgery and Masters Degree at Purdue University School of Veterinary Medicine. After becoming a board-certified Diplomate of the American College of Veterinary Surgeons, Dr. Birchard spent 2 years as an Associate Staff Surgeon at the Animal Medical Center in New York City then joined the faculty at the Ohio State University College of Veterinary Medicine. Dr. Birchard was Head of Small Animal Surgery at Ohio State from 1988 to 1994. While at Ohio State, he received several awards for distinguished service and teaching including the Norden Distinguished Teacher Award, the Omega Tau Sigma Fraternity National Gamma Award for distinguished service to the veterinary profession, the John Lyman Jr. Award for Clinical Teaching Excellence, and the Excellence in Teaching Award. Dr. Birchard is an adjunct professor at the College of Veterinary Medicine, Lincoln Memorial University. Dr. Birchard’s clinical specialty is small animal soft tissue surgery. His research interests are in oncologic surgery, general thoracic surgery, portosystemic shunts, and chylothorax. 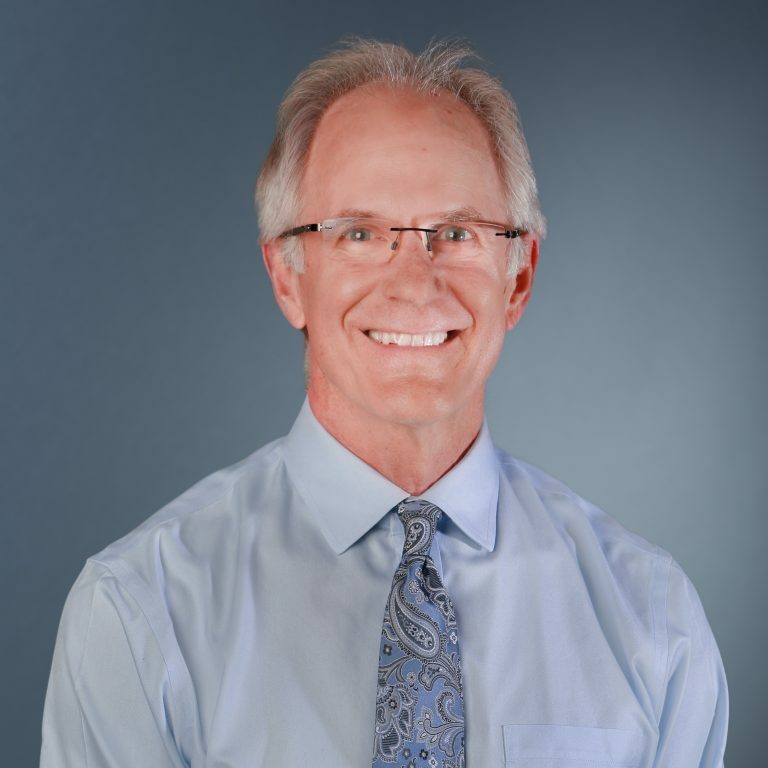 Dr. Birchard has written numerous articles for veterinary journals and textbooks. He is the chief editor of the Saunders Manual of Small Animal Practice and the author of Veterinary Key Points, an educational blog for small animal veterinarians, technicians, and students. Dr. Birchard enjoys growing as a professional through the process of lifelong learning and sharing what he has learned with others. When not treating patients, Dr. Birchard enjoys everything that puts him in touch with nature; hiking, camping, canoeing, and fly fishing. Dr. Stephen Birchard showed concern and took time to explain what was going on and answer all my questions. I felt like my pet was valued by everyone. Whenever I had a question I received a prompt answer and helpful advice. I appreciate the care and friendliness of the doctors and staff. – Tony T.